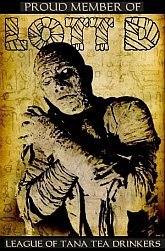 I've always been a big fan of EC comics and horror anthologies, as well as the horror short stories of Weird Tales and similar magazines. 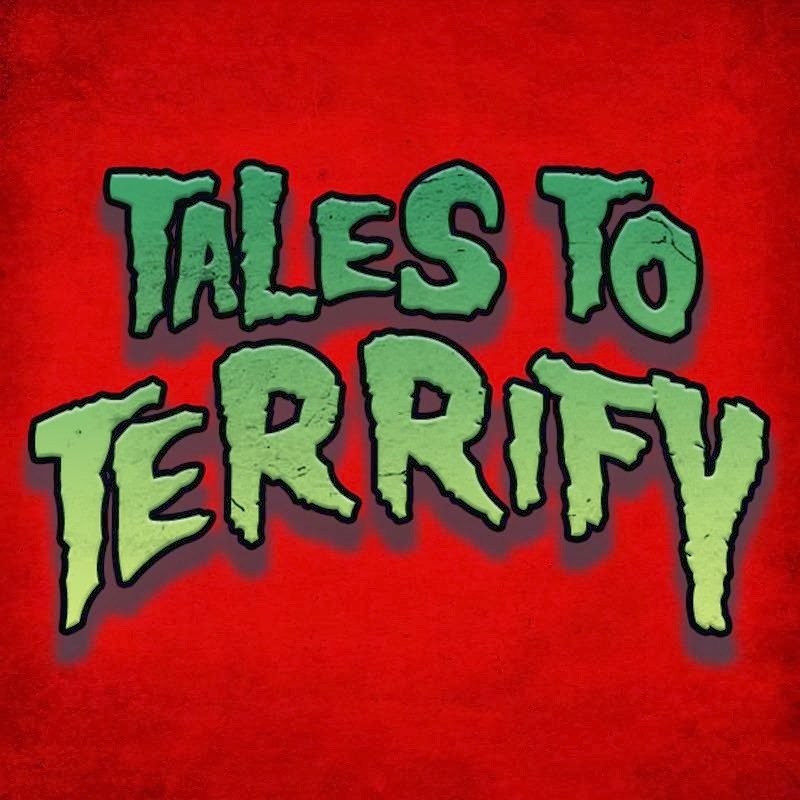 Recently I stumbled onto a podcast that is right in line with both of these loves - it's called TALES TO TERRIFY, a free weekly horror podcast. 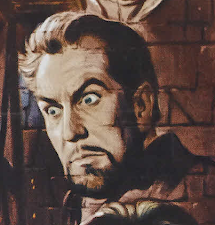 There are several horror podcasts out there that offer free weekly fiction, but none that seem to channel that EC vibe quite as well as Tales to Terrify. The host of the show is Larry Santoro, who has a great presence about him and really sets the mood for the evening with his introductions. Often there is a short segment spotlighting horror fiction, or a particular author - but then it's on to the meat of the program, the stories. And here's where Tales to Terrify really separates itself from some of the other podcasts, in my book. Their stories are unabashedly and apologetically HORROR. They've featured stories by some fantastic writers, featuring newcomers and pros alike, from current authors such as Joe Lansdale, John Shirley, and Laird Barron, to classic writers like Algernon Blackwood and H.P. Lovecraft, narrated by a variety of talented folks. Check out Tales to Terrify. They recently won Best Podcast in tthe THIS IS HORROR Awards - check it out to see why for yourself!! Everyone should be listening to TtT. Plain and simple: it's some of the best horror fiction available for FREE! Also, their sister casts are pretty great.